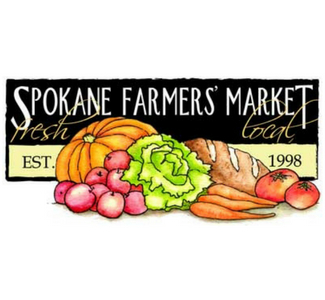 The Spokane Farmers' Market Association is a group of farmers from the Spokane area who joined together in 1998 to operate the Spokane Farmers’ Market as an independent and self-managed farmers' market in downtown Spokane on 5th Avenue between Division and Browne. Vendor members bring fresh vegetables and fruits in stunning variety and abundance, as well as baked goods, meat, eggs, cheese, honey, bedding plants, and other products to the market for sale. Some vendors also do CSA pickups through the market. 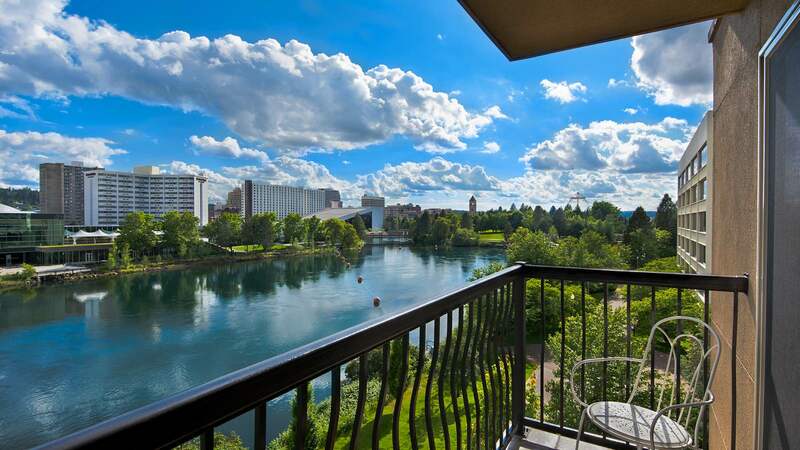 Stay at the Oxford Suites Spokane!